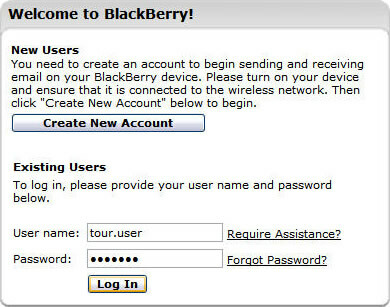 To sign in to the BlackBerry Internet Service (BIS) website, there must be an existing account. To create an account, refer to Configure Email Services for assistance. Launch a web browser then navigate to the BIS website.